Looking for an unforgettable way to accommodate your private group? Ko Olina has three options for your group to celebrate your occasion in a special way. Relax and enjoy the ocean as your experienced crew takes you out your own personal tour of our beautiful Coast! 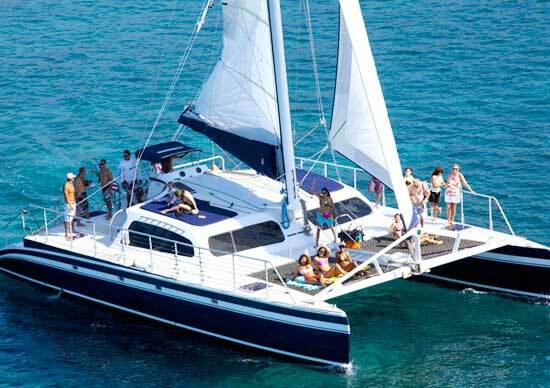 Sail, Snorkel and Discover our beautiful Coast! Snorkel among reef, sea turtles, and tropical fish, your guided snorkel tour is relaxed, safe, and a luxurious way to soak up the Hawaiian sunshine. Dolphins & Whales (seasonal) added daily. 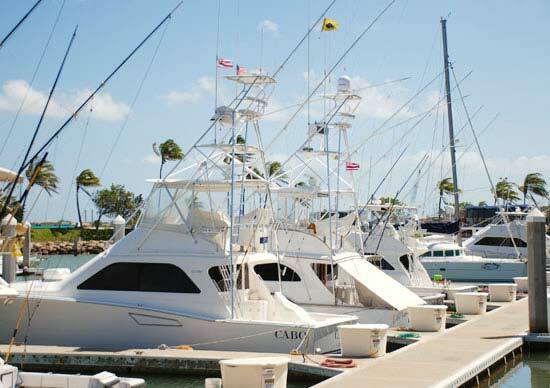 Fishing charter companies are ported at the Ko Olina Marina that offer world - class deep sea fishing just about 10 minutes off the Marina and to some of the richest fishing grounds in Hawaii. The Captains are all USCG certified and highly experienced watermen make up the crew. 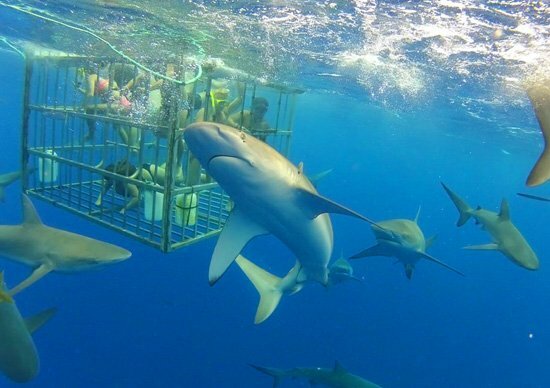 Experience this amazing Hawaii shark encounter. See the beauty and splendor of Hawaii Sharks as they rise from the depths to greet you or hop on board a Hawaii Whale watching Cruise when in season (December to March).